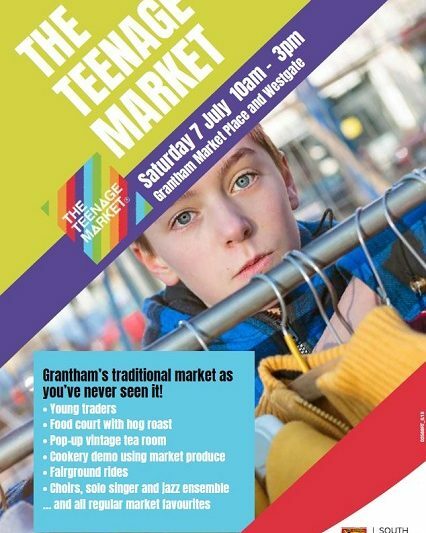 Grantham’s traditional market as you’ve never seen it! … and all regular market favourites. Previous Post : ROAD CLOSURE – London Road/Wharf Road junction in Grantham.